Sales Manager Export Henning Simon, who also attended, was delighted with the interest shown at this trade fair: “There were three of us at the booth and we were all kept very busy. Not only that – the type of discussions we were having was also very interesting. 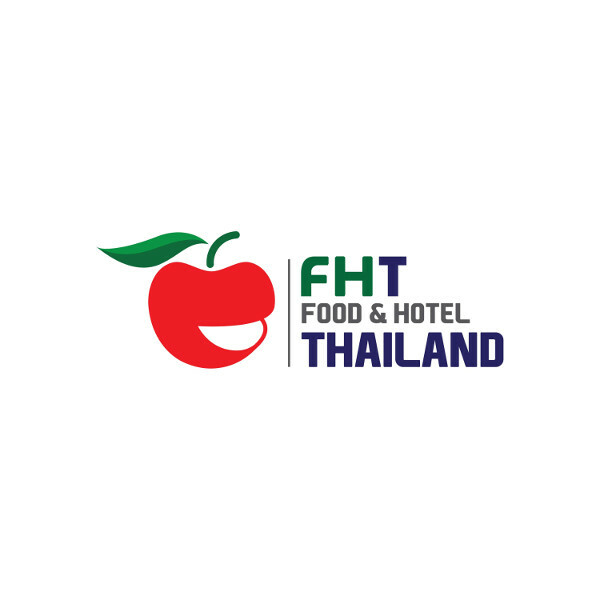 This trade fair is always a highlight for our partner in Thailand.” The FHT holds a leading position in particular in the food and hotel industry for the domestic market. The trade fair organisers counted a total of 29,000 visitors, of which 92 % were from Thailand.